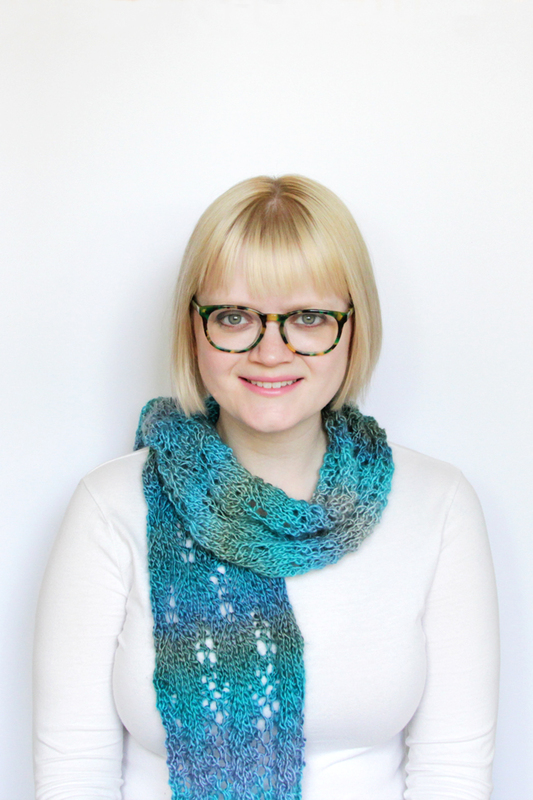 The Spring Meadow Scarf Knit Along has come to an end, friends! 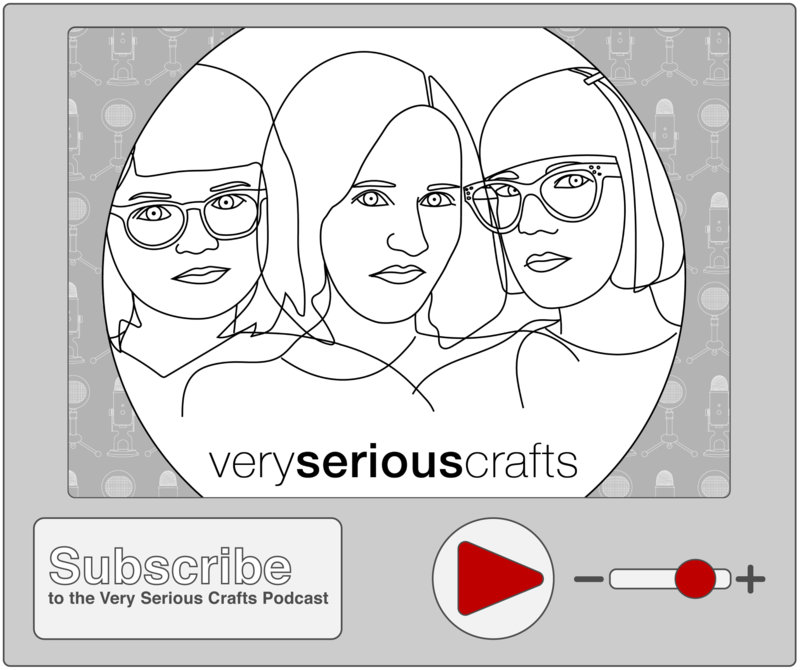 You can visit the giveaway host, AllFreeKnitting, to find out who won the giveaway, and if you missed the week 6 tutorial video, it’s in this post! 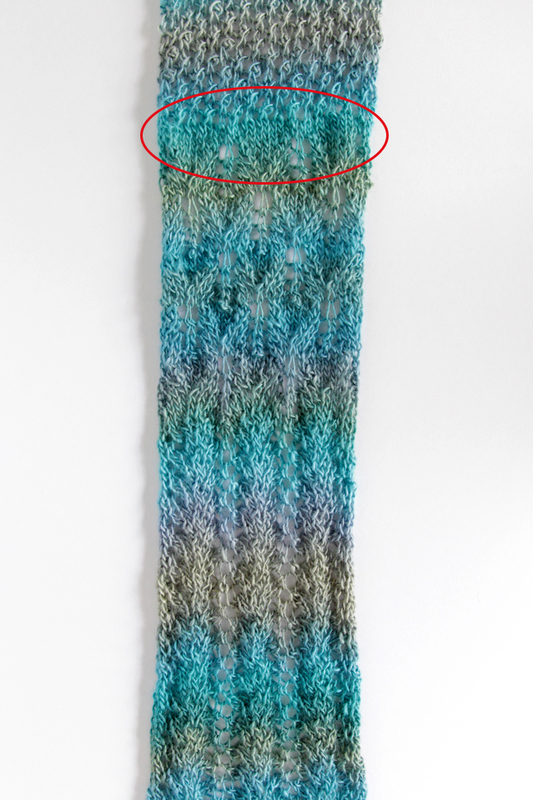 Fern lace is one of my favorite lace patterns of all time, and in today, week 5 of 7 of the spring knit along, we’re getting the chance to knit another scarf section with it! It’s the midway point of this knit along, friends! We’re at post 4 of 7, and we’re knitting the middle panel of the scarf this week. Week 3 of the Spring Meadow Scarf KAL features a special transition to seamlessly move from one lace pattern to the next. 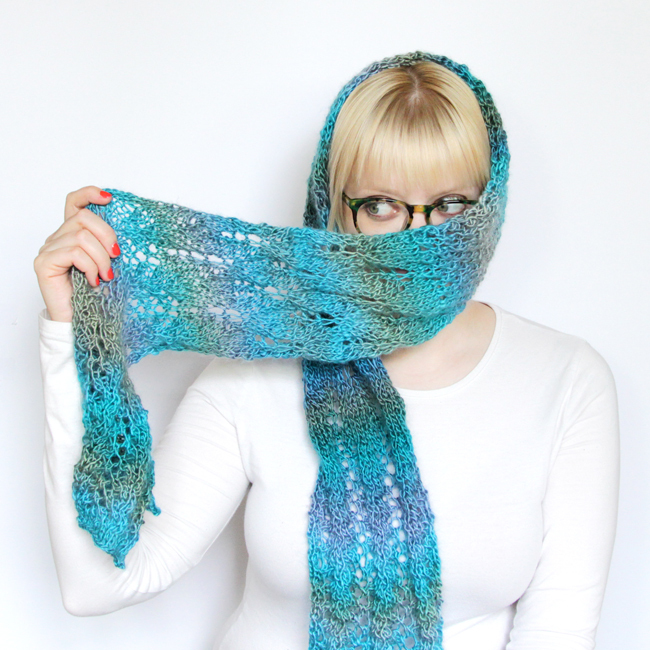 Jump on week two of the Spring Meadow Scarf knit along with some fern lace! Cast on & knit the first section of the Spring Meadow knit along with me – this first week involves gathering supplies and starting the scarf, working 15 repeats of vine lace, which is knit over 4 rows. Spring Meadow Scarf Knit Along! I’m hosting AllFreeKnitting‘s first knit along, and I designed a really special lace scarf inspired by the season just for it. 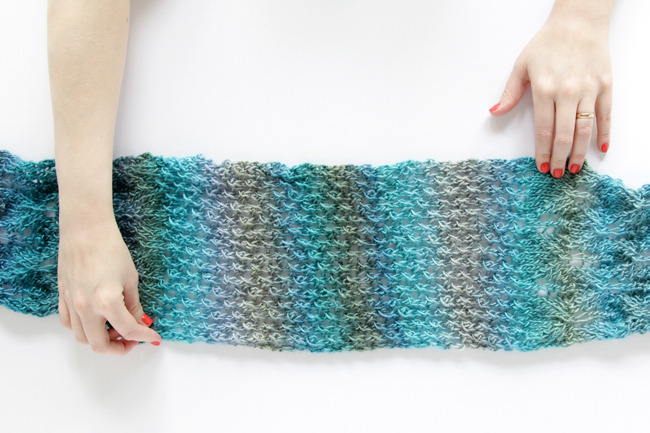 Take a look at some pictures of the Spring Meadow Scarf in this post and get excited to cast on this one skein, perfect-for-the-season project!